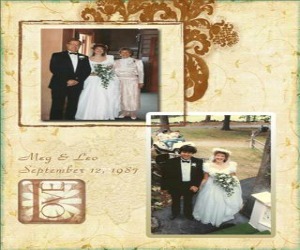 Go to Scrapbooking layouts gallery for more layouts. 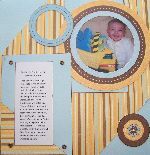 Submitting your Layouts and creating something like your own Scrapbooking Ideas Layouts Gallery is free, easy and fun. Just choose the right gallery, fill in the form below each gallery, upload your layout and hit the submit button. When your submission is accepted, your Layout will become a "LIVE" page on this site. That's right... YOU get to submit Layouts and have your own page on this website. A Layout in memory of your loved one that had passed away?. Now you can share your Layouts with your friends and family by giving them the URL to your own page. They can view your Layouts and also leave comments. Only constructive and positive comments get through. You can also leave comments (be nice!) 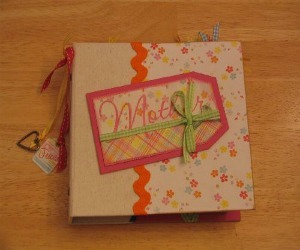 on the Layouts that other scrapbookers have submitted. 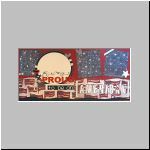 When adding your layout, choose the most relevant category for your scrapbook layouts and remember to upload your Layout. Layouts can only be added to one gallery.